The blonde-haired, blue-eyed, Christian filmmaker behind the Internet’s most recent famous activism campaign, “Kony 2012,” has been arrested. For masturbating. And being drunk. And vandalizing cars. In public. In the morning. Jason Russell, 33, was arrested Thursday morning by the San Diego Police Department in Southern California and the earliest reports detailing the incident suggest it was one hell of a day already for the Invisible Children co-founder and proclaimed “mastermind” behind the Kony 2012 viral video.Police say he was described as "in his underwear" when the first 911 calls were made. San Diego Police Department Lieutenant Andrea Brown tells a local NBC affiliate that Russell was found masturbating in public, vandalizing cars and possibly under the influence of an unknown substance at around 11:30 am on Thursday. Authorities detained him at the intersection of Ingraham Street and Riviera Drive in San Diego, only a stone’s throw from the Pacific Ocean. When the Kony 2012 campaign was released earlier this month, Russell’s activism group, Invisible Children, described him on their website as being the “grand storyteller and dreamer” behind their operation. By Friday afternoon, however, the bio page of the Invisible Children website was unavailable. Within minutes of the news of his arrest being released on Friday, the group issued a statement. 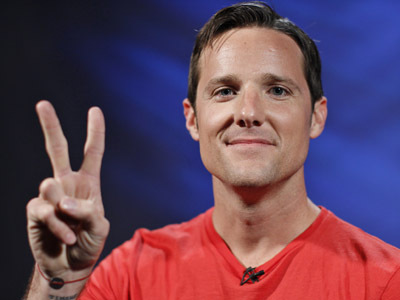 Invisible Children CEO Ben Keesey published an one-paragraph press release, but did not touch on the topic of arrest. Instead, Keesey says, “Jason Russell was unfortunately hospitalized yesterday suffering from exhaustion, dehydration and malnutrition." 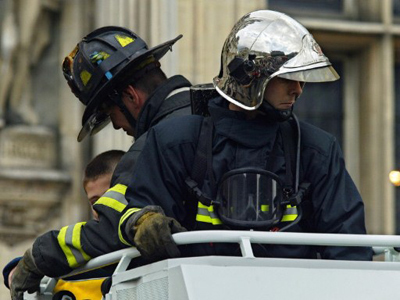 "He is now receiving medical care and is focused on getting better. The past two weeks have taken a severe emotional toll on all of us, Jason especially, and that toll manifested itself in an unfortunate incident yesterday," added Russell. Speaking on behalf of the San Diego PD, Lt. Brown also made an announcment. NBC reports she described Russell as acting “very strange,” but when your charges include public masturbation and auto vandalism a few feet from the shores of the Pacific while stumbling incoherently on a Thursday night, that’s pretty much a given. "He was no problem for the police department, however, during the evaluation we learned that we probably needed to take care of him," Brown explained to the media. 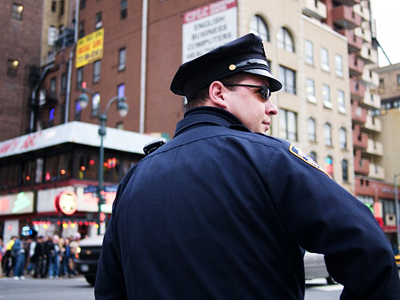 "So officers detained him and transferred him to a local medical facility for further evaluation and treatment." 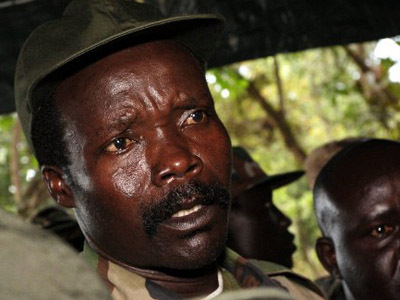 Answering allegations earlier this month that Invisible Children were profiting off of donations assumed to go towards ousting African warlord Joseph Kony, Russell defended the practices of his charity group by saying that their funds are funneled through an array of different endeavors. "We're an unorthodox organization," Russell said at the time. 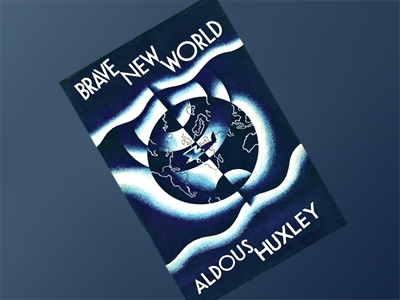 Americans Want "Brave New World" Banned? Cleveland cop caught masturbating. Again. 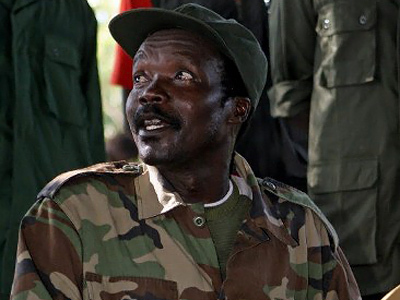 Kony 2012: Viral video for the misinformed?